On Nov. 20, President Donald Trump shared his views on the death of journalist Jamal Khashoggi by releasing a statement; but his integrity and beliefs on the freedom of press remain in question after he confirmed that he will continue to work with Saudi Crown Prince Mohammed Bin Salman (MBS), instead of condemning and punishing the leader. In a statement released on the White House website, the president confirmed the journalist was killed by Saudi high officials and authorities. “The Crown Prince had knowledge of this tragic event—maybe he did and maybe he didn’t,” Trump said in the statement. Instead of condemning and punishing the tragic murder, Trump continued to do business with Salman, who is a criminal. Trump’s international policy and statement supports leaders with dictatorship ideology by arresting and killing more journalists in the future. Consequently, like Khashoggi, other journalists’ lives are threatened by their careers. According to the Committee to Protect Journalists, in Saudi Arabia 16 journalists are currently being held in different prisons; four of those journalists are women who wrote about women’s rights in the kingdom. When he does business with them, Trump gives more power to the wrong people who don’t believe in freedom of the speech, except when it comes to boosting their power in the region with American-made weapons. After coming into power in November 2017, MBS detained local and international leaders and princes and forced them to resign and influence their wealth. MBS also pushed Lebanese Prime Minister Saad Al-Hariri to resign after he arrived for his official visit in Saudi Arabia on Dec. 5, 2017. “Hariri’s resignation came as more than 200 people, including 11 Saudi princes, current and former ministers and tycoons, were arrested in an anti-corruption purge in Saudi Arabia,” Reuters reported in an article published Nov. 11, 2017. Interfering in other countries by forcing the Lebanese Prime Minister to resign means MBS doesn’t have knowledge of human and political rights. Another example of MBS consolidating power in the Saudi Arabian government is his arrest of hundreds of princes—something that could result in them potentially being charged with corruption. Al Jazeera, an international news website, published a report from the Wall Street Journal that said Saudi government officials and people close to the detainees said that princes were held and arrested without any charges. According to the report, some princes were allowed to meet with their families and lawyers, and some were not. Trump’s support has left MBS more powerful and helped him eliminate his political rivals, without any constraints and the backing of the most important country’s president behind him. 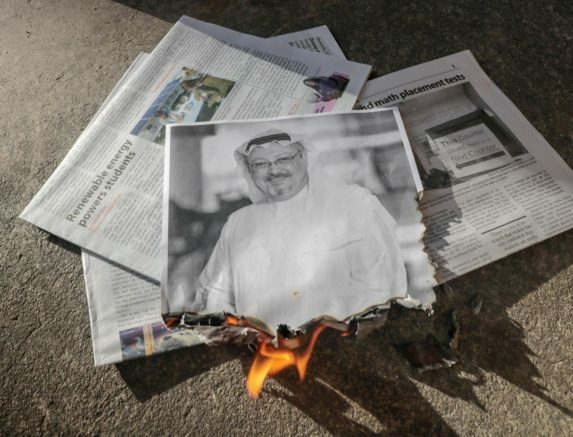 Consequently, Trump’s support made MBS uses his local powers to kill journalists and arrest them to stop the writing against him. Trump’s decisions over Khashoggi, not only supported the Saudi Arabia government, but encouraged other countries to arrest journalists and not support the human rights. 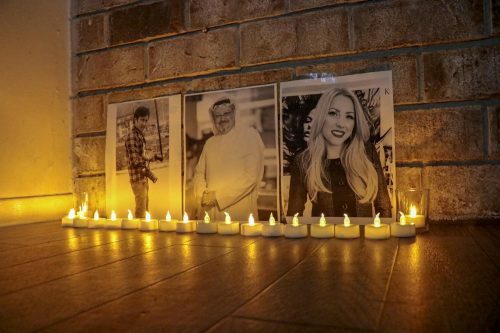 According to the Committee to Protect Journalists, hundreds of journalists were arrested in 2018 while exercising their freedom of press in different countries. “[Two hundred fifty one] journalists [are] in jail in relation to their work,” the CPJ reported. Journalists are imprisoned in different countries such as Turkey, China, Iran, Saudi Arabia and Egypt. Patrick Wilson, a photojournalism major at American River College and an editor for the Current, says Trump’s attitude towards the media could affect may journalists’ future. Khashoggi chose the second way and as a result was brutally murdered for it. Proving the political leaders wrong and using the freedom of speech could also send journalists to prison. Journalists are bringing the truth to the front, and becoming the victims of political leaders games. The future of journalists remains unpleasant and they are in need of true leaders who stand behind them. 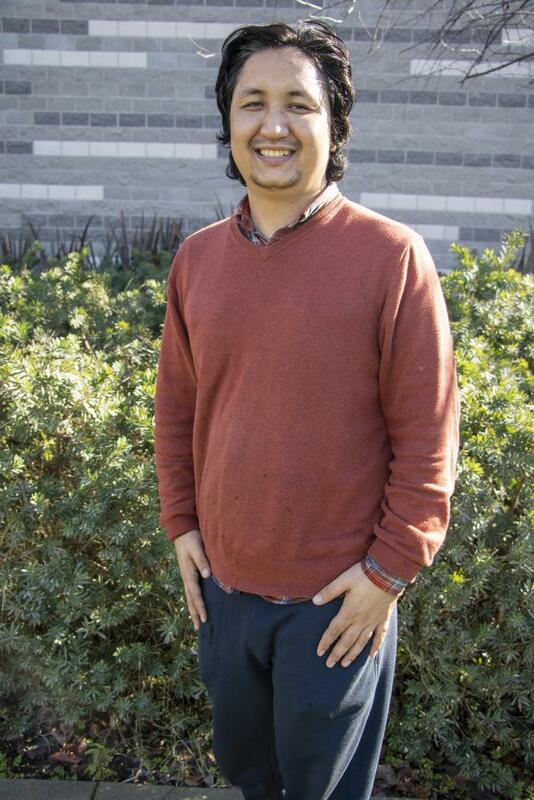 Hameed Zargry is a second semester staff writer with the Current. He is studying to receive a communications major with a minor in computer science. He is transferring to California State University, Sacramento in the fall semester to get his bachelor’s degree. How can students help to save the climate? Be the first to comment on "Journalists are the victims of political leaders’ games"